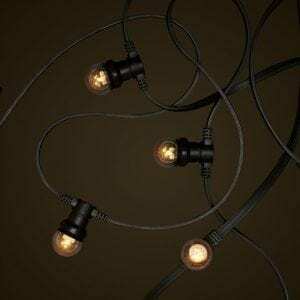 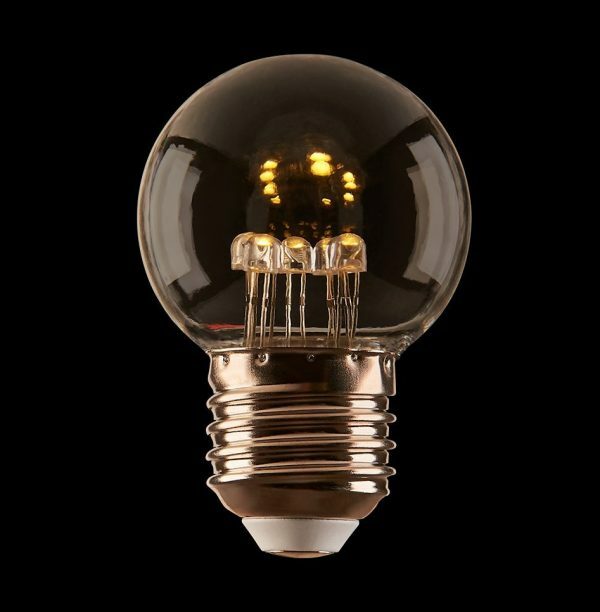 The Low Voltage 24 Volt G45 0.5W Small Round Clear LED Festoon Light Globe provides a great warm ambient lighting effect and is matched to our low voltage festoon kits. 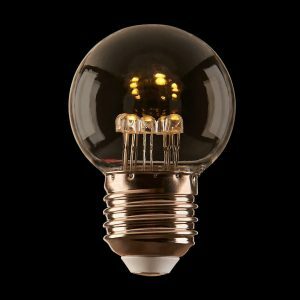 They look absolutely amazing with their 7 individual LED’s that give off a very warm 2000k light colour that mimic regular globes. 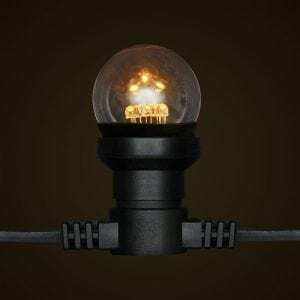 They save loads of energy especially when running long festoon strings with multiple lights they can save a fortune off your power bills and their longevity of 10x a normal globe will save you on replacement costs. 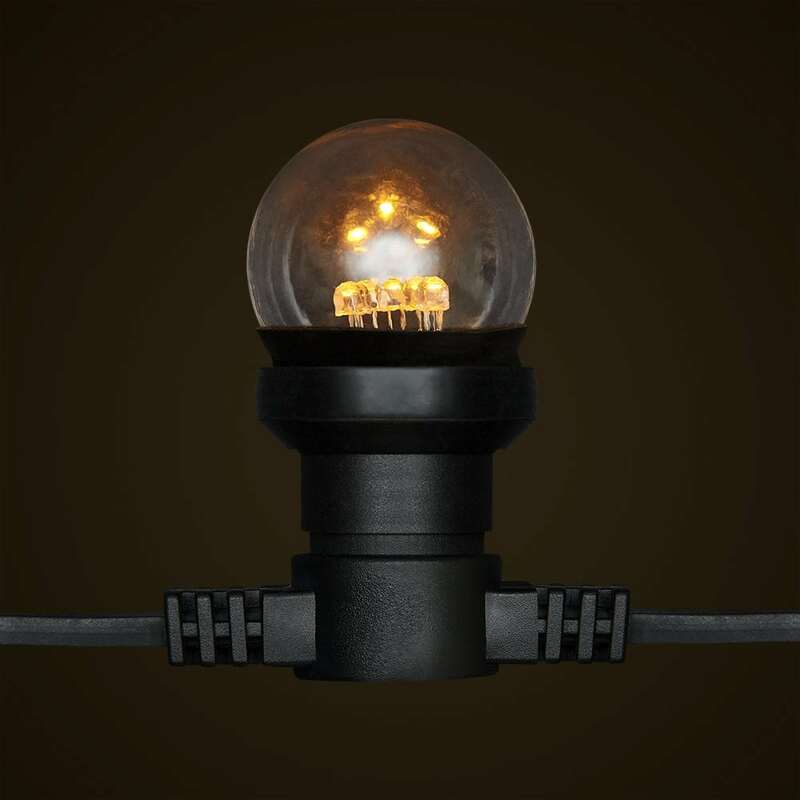 Please note:These E27 Screw versions are only compatible with low voltage festoon kits (such as our low voltage commercial kit) and are not to be used with 240 Volt applications.